The mum of a teen - stabbed to death in Birmingham - has said a new knife crime ad campaign won't have the right impact. Alison Cope's son Joshua Ribera was killed in 2013 after being attacked in Selly Oak. 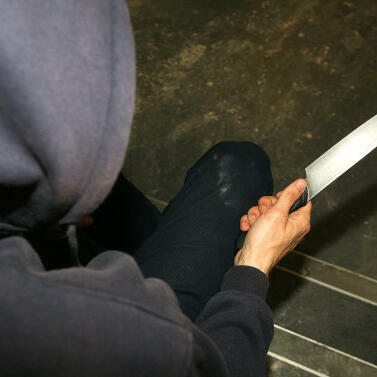 There have been at least 18 stabbings across the West Midlands since the turn of the year - with five being fatal. The Government's spending more than a million pounds on the ads which will appear on Facebook and Twitter.